In about less than a month after announcing the fourth beta release of PostgreSQL 10 on 31 August 2017, the PostgreSQL Global Development Group has announced the first release candidate of version 10 of its popular database PostgreSQL. 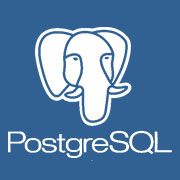 The PostgreSQL 10 RC1 is now available for download. 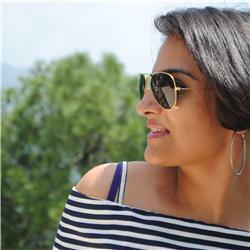 "As a release candidate, 10 RC 1 should be identical to the final release of the new version. It contains fixes for issues found during testing. We encourage you to test and to report any issues that you may find." •	Add psql variables showing server version and psql version. However, the company mentioned that some known issues remain unfixed and have been mentioned in Open Items page. PostgreSQL 10 RC 1 requires an upgrade from beta 4, or earlier either using pg_dump / pg_restore or pg_upgrade. Any bug fixes applied to 9.6 or earlier that also affected 10 are included in RC 1, as well issues that were reported with Beta 4. The PostgreSQL Global Development Group claims that they will create additional release candidates for the project until all reported issues are resolved, before releasing 10.0 final.